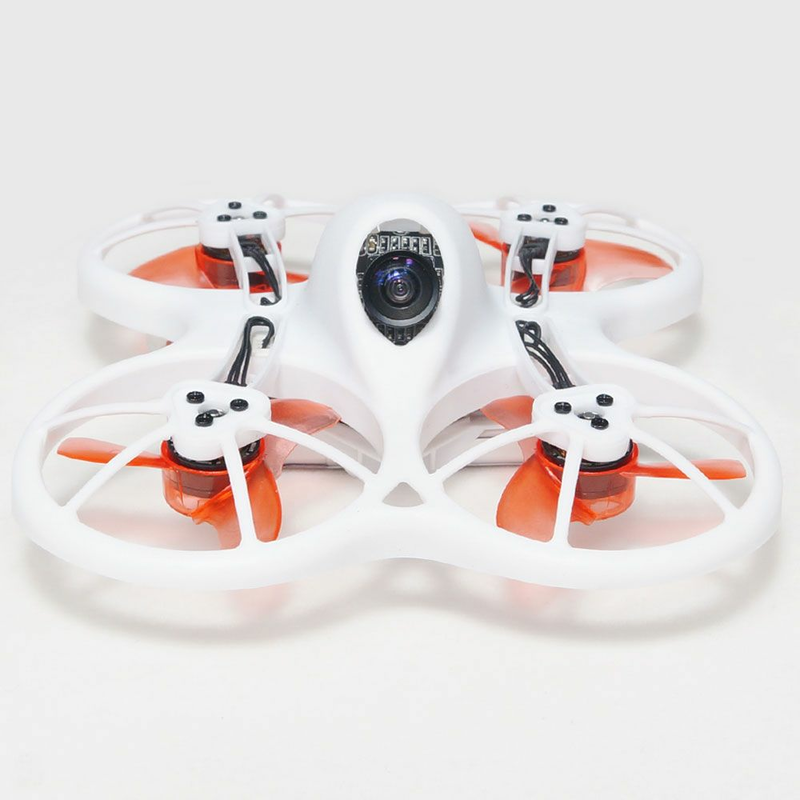 Emax TinyHawk is one micro brushless fpv drone with 75mm diagotal wheelbase. 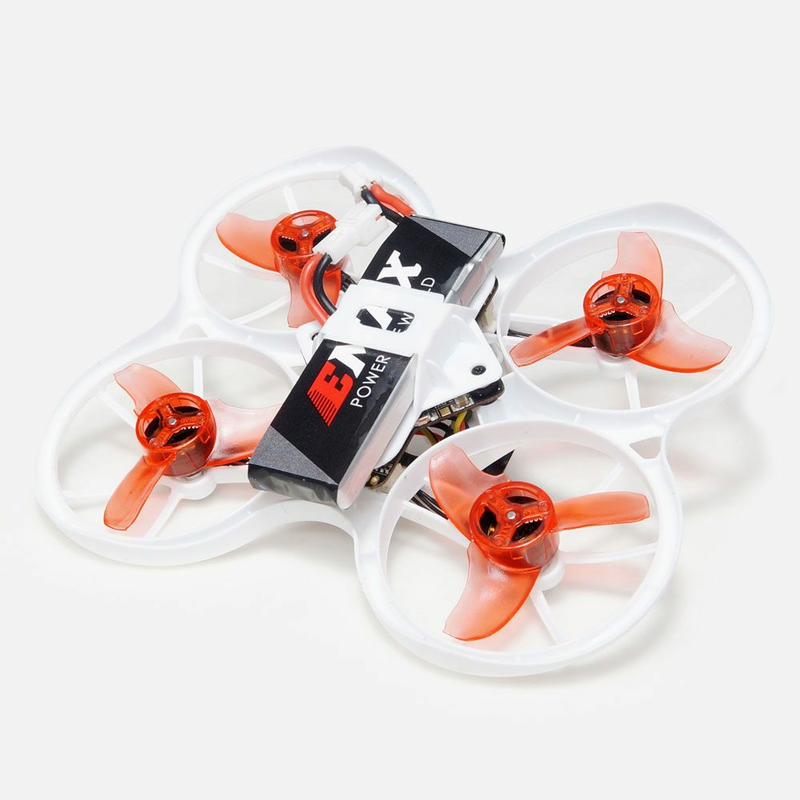 It comes with F4 flight controller, 4in1 3A ESC, TH08025 15000kv brushless motor, 600tvl CMOS camera, 20mw 37 VTX and Emax tiny receiver (Compatibel with Frky D8 mode). 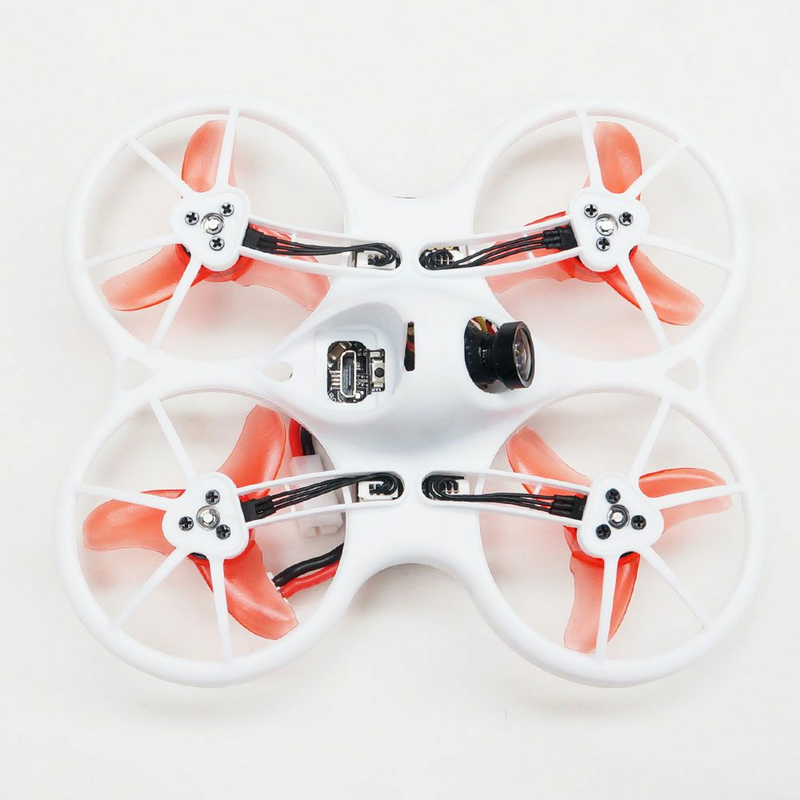 With the ultra light 27.5g, it is one of the best indoor micro brushless quad. Note: Due to the battery in the parcel, we could not send it by DHL, EMS and other Express Service. 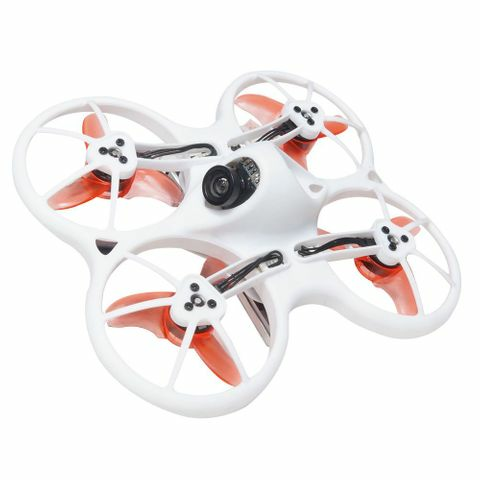 If you choose EMS or DHL, we will send the quad without battery.